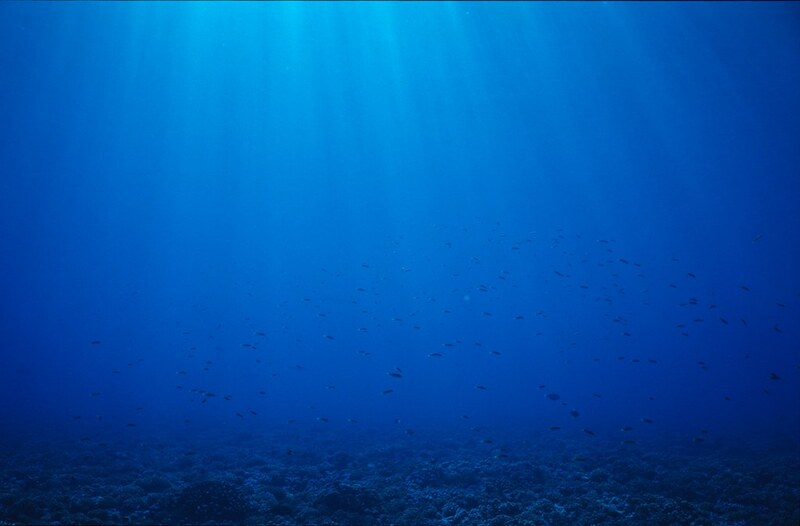 Arthur C. Clarke wrote “How inappropriate to call this planet ‘Earth’ when it is quite clearly ‘Ocean’.” I have been lucky that during my days as a marine biologist I got to travel around and explore this planet called Ocean, and even find and describe some new species from our unexplored world. There is even a marine species named after me, Pneophyllum keatsii, which I hope says something to the passion I have explored, appreciated, and loved this ocean world of ours. I thought, therefore, that I would share a few of my photographs, taken on planet Ocean. Our actions, borne out of our greed, foolishness, ignorance and sometimes collective stupidity – not to mention bad leadership (e.g. Trump) – are placing this planet we call Ocean under threat. Having recently become a grandfather, I wonder if my grand daughter will be able to have the same experiences that I have had, or whether Ocean will be something less in her time. I will let the photographs tell their own story of what a beautiful planet is Ocean. The first batch are from the Tuamotu Archipelago, chain of almost 80 islands and atolls in French Polynesia, which cover an area of the southern Pacific Ocean roughly the size of Western Europe, with a land area of only 850 square kilometres. 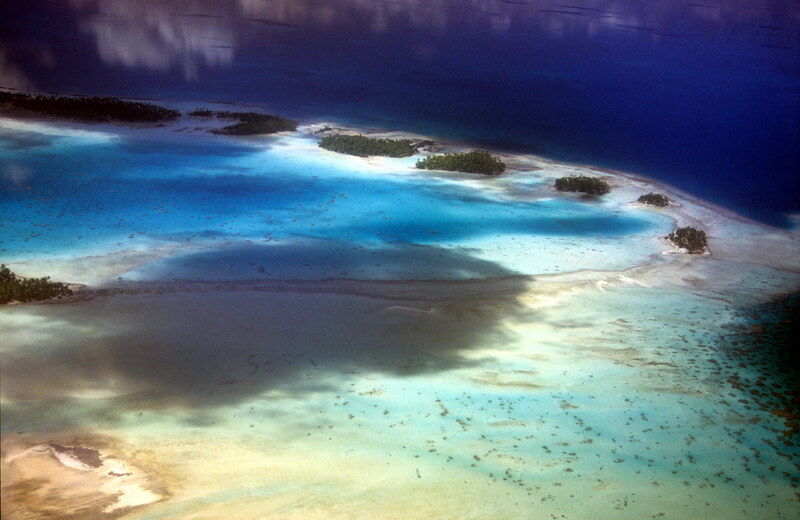 The Tuamotus form the largest chain of atolls in the world, and exemplify the ocean nature of our planet. An atoll in the Tuamotus taken out the window of the Twin Otter in which I flew there from Papeete, Tahiti. One small corner of Rangiroa, one of the largest atolls in the world. 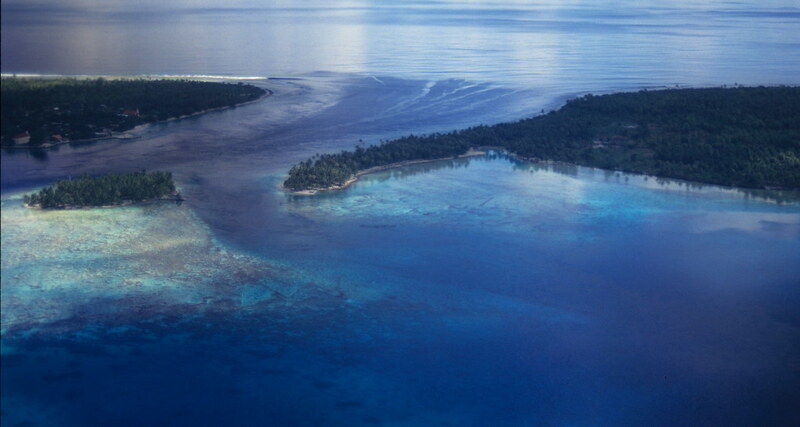 The main entrance to Rangiroa lagoon. The tidal flows keep these entrances open. Light streams through the blue water in Rangiroa lagoon. Cebu is a province of the Philippines located in the Central Visayas and comprising Cebu island itself and 167 surrounding islands and islets. There are dive resorts not far from Cebu City, off Mactan Island, where I was fortunate enough to dive during a visit to Cebu. Despite the environmental destruction that plagues Cebu Island, there are still some very healthy reefs off Mactan. Diver on a pristine growth of coral off Mactan Island, Cebu. 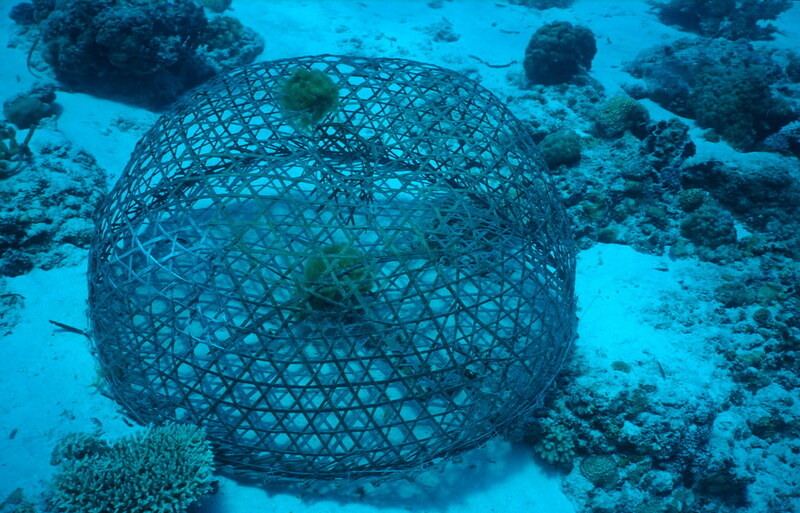 Traditional fish trap off Mactan Island, Cebu, Philippines. 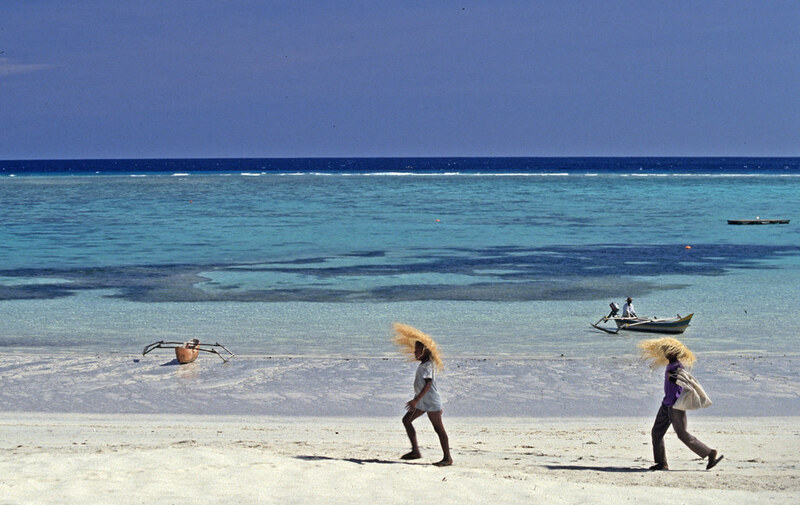 The Comoros Islands form an archipelago of volcanic islands off the south-east coast of Africa, between northern Mozambique and the north-west of Madagascar. I was fortunate to spend some time with one of my PhD students studying chemical defence in seaweeds, operating from Le Galawa Beach resort located on Grande Comoro. 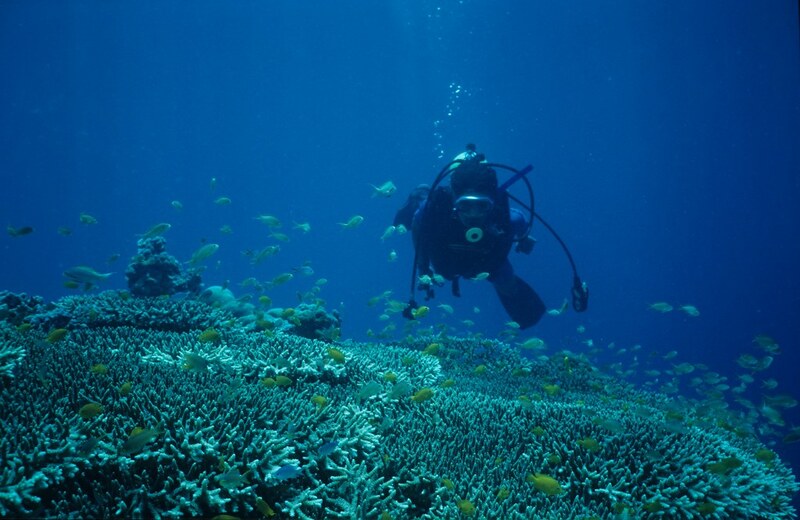 The resort provided us accommodation and access to diving facilities. Life where planet Earth meets planet Ocean. 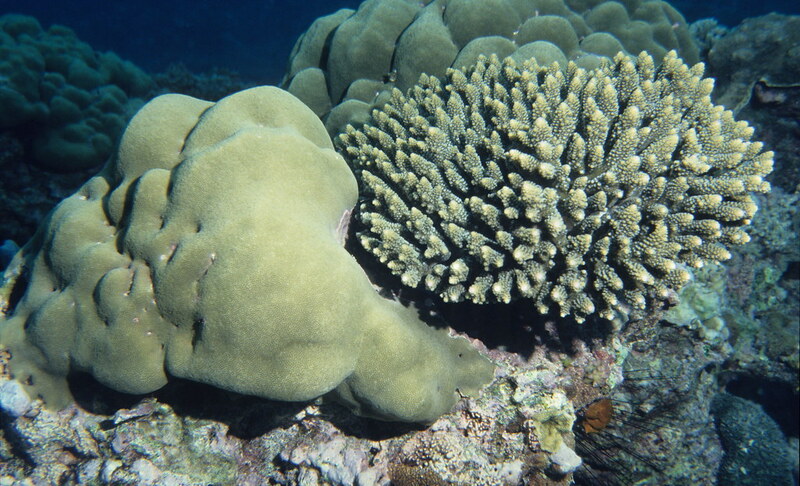 A healthy coral assemblage in Comoros. Fiji, is an archipelago of more than 300 islands in the South Pacific. The country is known for its rugged landscapes, palm-lined beaches and coral reefs with clear lagoons. Most of its population live on the islands of Viti Levu and Vanua Levu, with the capital of Suva located on Viti Levu. Suva is home to the University of the South Pacific, which is owned by the governments of 12 Pacific island countries. I was lucky enough to spend a sabbatical there, at the University of the South Pacific’s Marine Studies Programme in Suva. This was probably the most productive year of my life, having described or helped to describe several species new to science, and published over a dozen research papers. 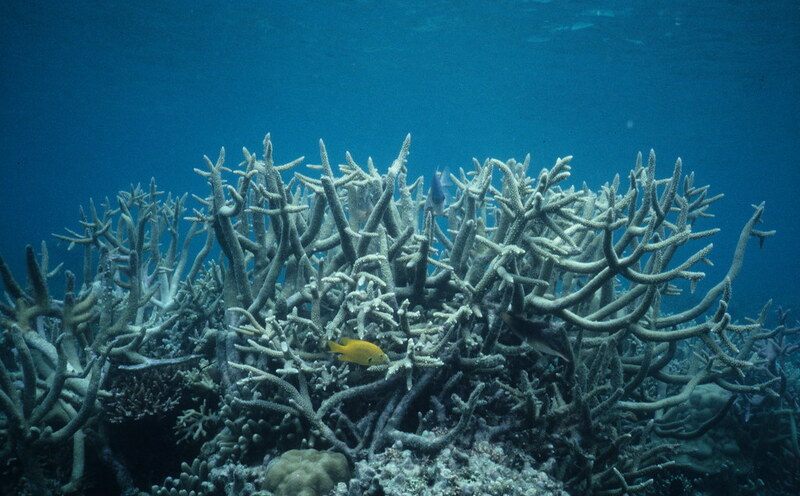 Delicate branching corals in the lagoon at Dravuni Island, Fiji. 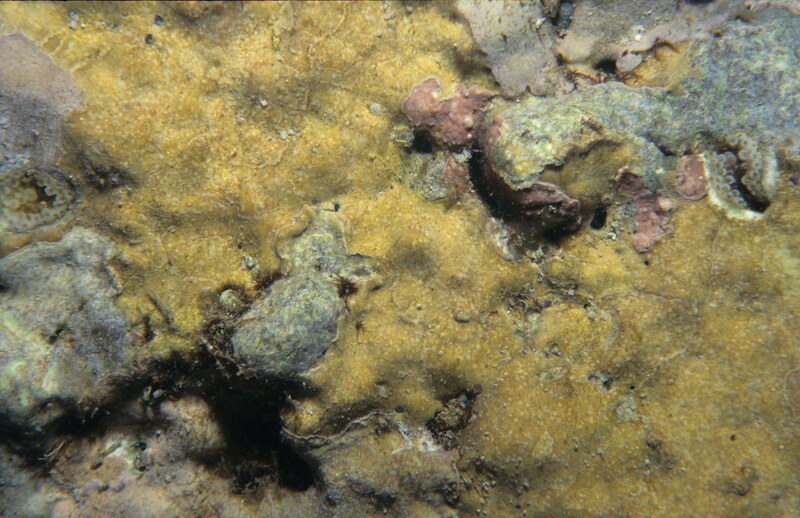 Lithophyllum flavescens – a species of coralline algae that I described as new to science from Fiji. It was one of several that I found while doing my sabbatical there, showing how much of planet Ocean there is still to discover, even in shallow water. From the tropics to the Arctic, the uninhabited Nuvuk Islands which are part of the Canadian Arctic Archipelago, and located in the Hudson Bay, at the western outlet of Digges Sound, just west of the Ungava Peninsula. The island group is a part of the Qikiqtaaluk Region, in the Canadian territory of Nunavut. The nearest habitation is Ivujivik, an Inuit community located in the Nunavik region of northern Quebec. I spent part of a summer there with colleagues John Green and Pierre Ryan studying food chains that lead up to seabirds. Our research station is shown below. 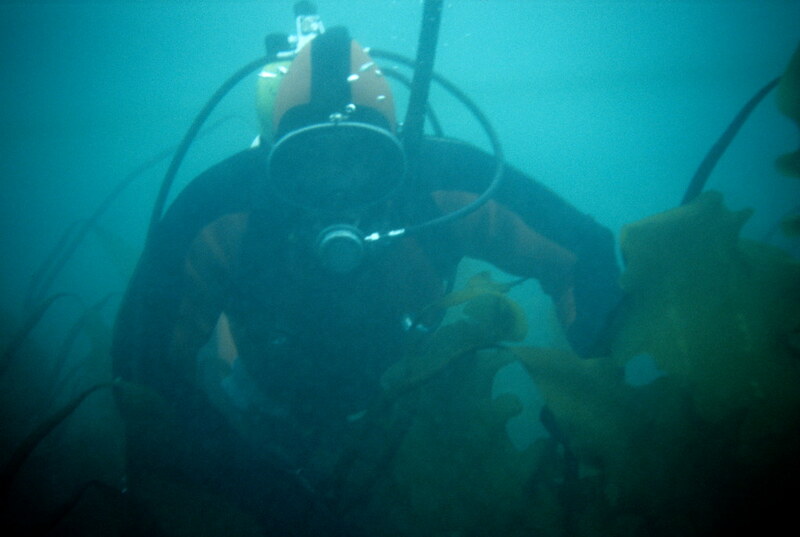 Diving among the Arctic kelps. The Galápagos Islands probably needs no introduction, having been made famous by Charles Darwin during his voyage of the Beagle. The Galápagos comprises an archipelago of volcanic islands distributed on either side of the Equator in the Pacific Ocean around 900 km west of continental Ecuador, of which country they are part. I was fortunate to visit there, and have a chance to study coralline algae thanks to the efforts of the International Coral Reef society and Dr Gerry Wellington. 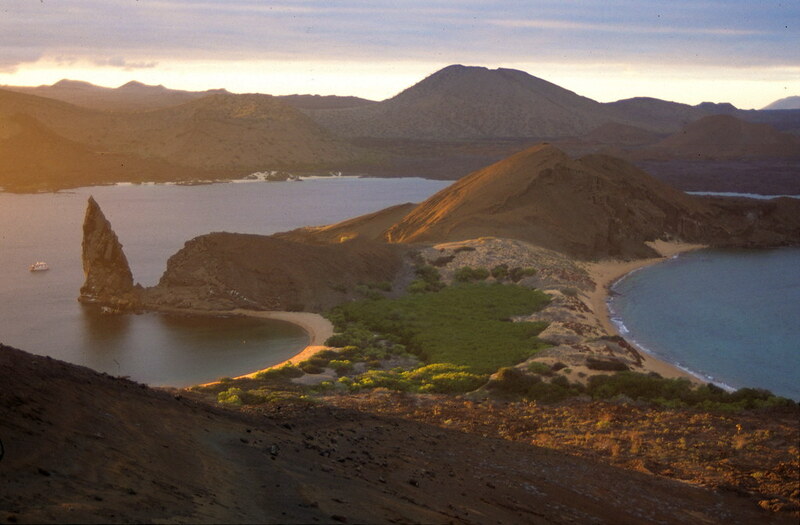 Bartholomew – Beautiful Galapagos. There is land, but it is small in comparison to the amount of ocean, even among the islands. 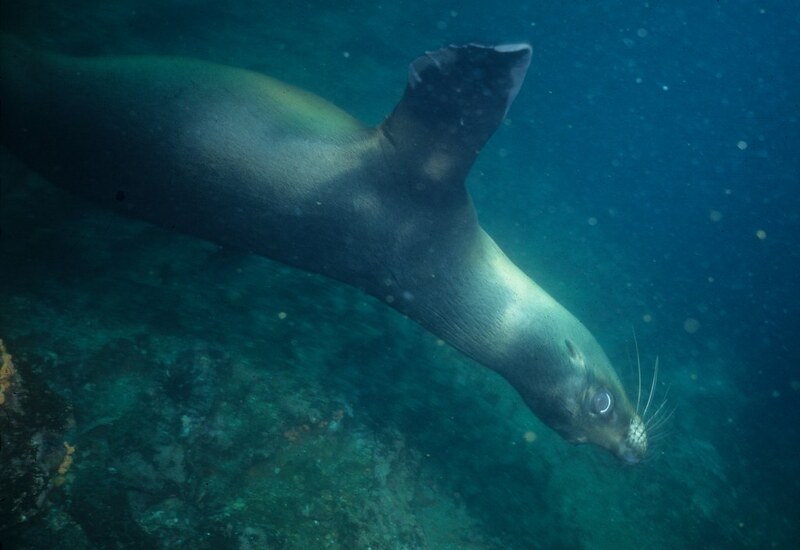 Special moment with a Galapagos sea lion. 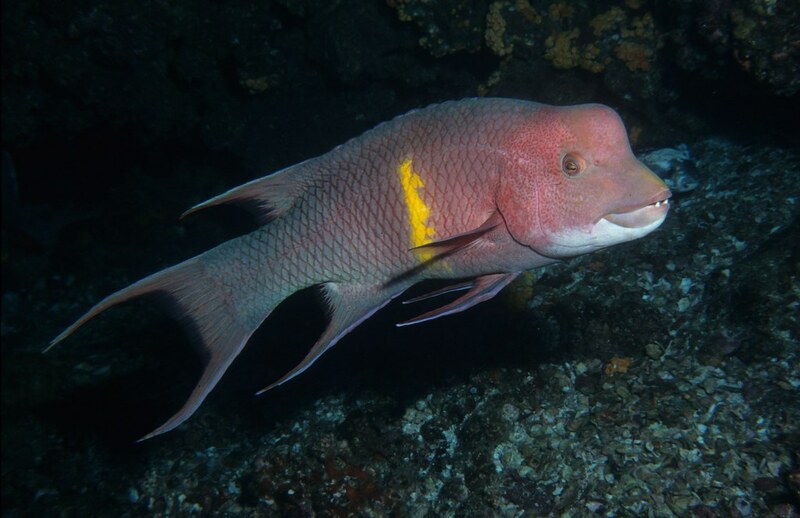 A humphead wrasse in Galapagos. Newfoundland and Labrador is where I grew up, did my PhD and spent many years studying near-shore ecosystems. St. John’s, the capital of the Province, is at the same latitude as Paris, but it is impacted by the cold waters of the Labrador current, which makes diving and underwater research both a challenge and interesting. 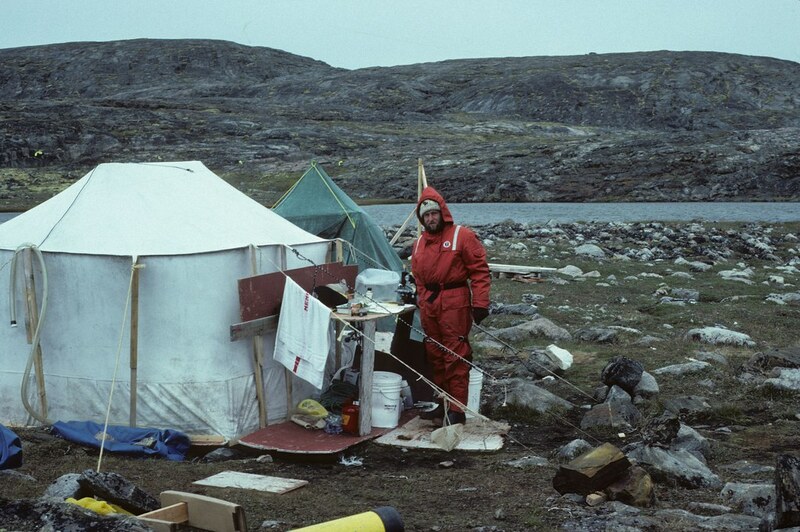 While I studied many aspects of near-shore ecology when I lived there, one of the most interesting was to examine the effects of sea ice on a benthic community. 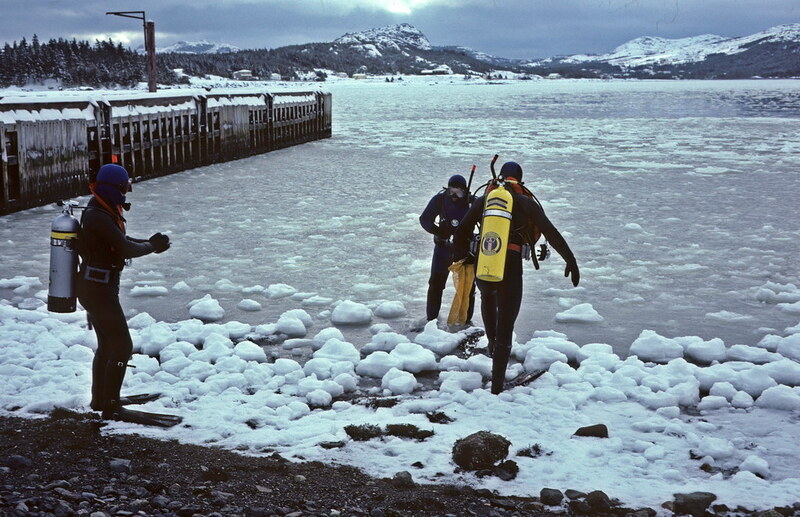 Diving in the icy waters to study ice impact on near-shore ecosystems. 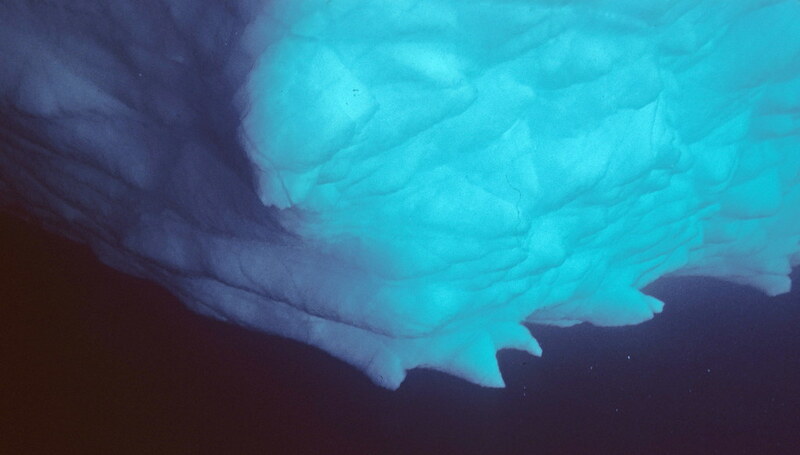 The underside of a large piece of sea ice. 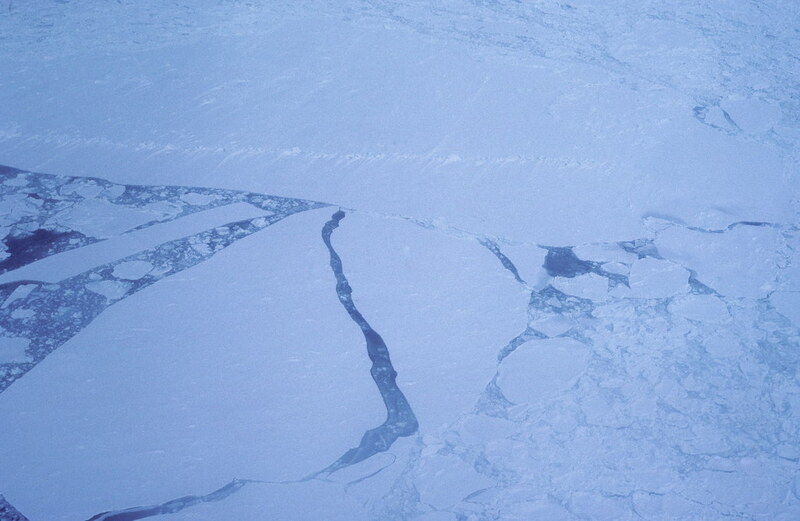 Arctic pack ice in the Gulf of St Lawrence as seen from a helicopter that we used to go out onto the ice floes. 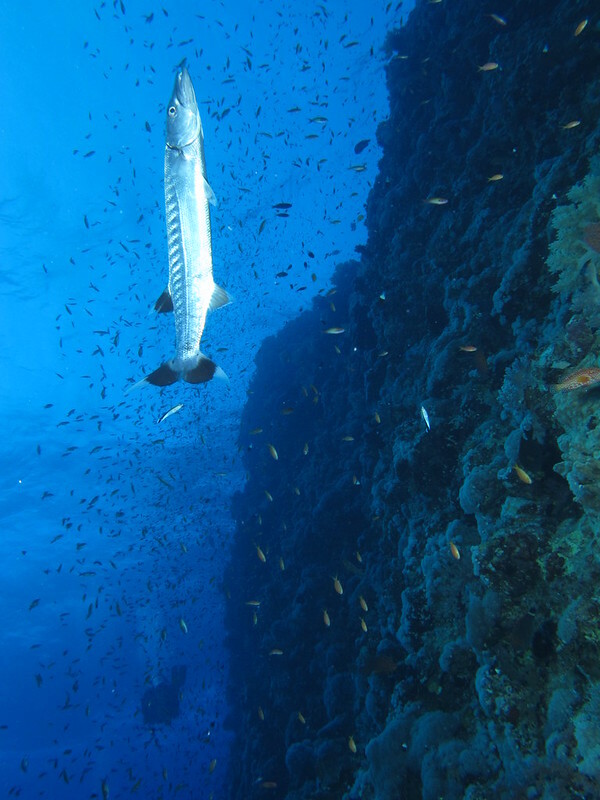 I will leave you with some images from the Red Sea, in Egypt. 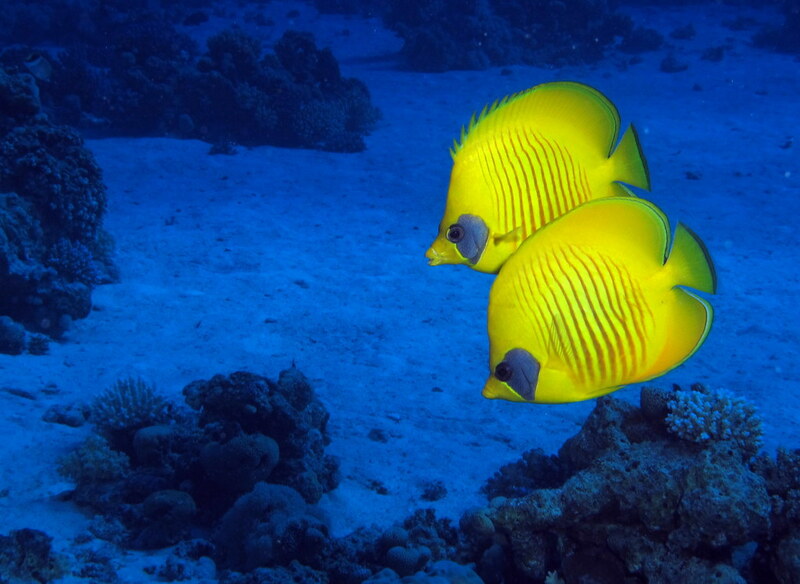 The Red Sea is one of the most magnificent areas of planet Ocean, almost surrounded as it is by planet Earth. 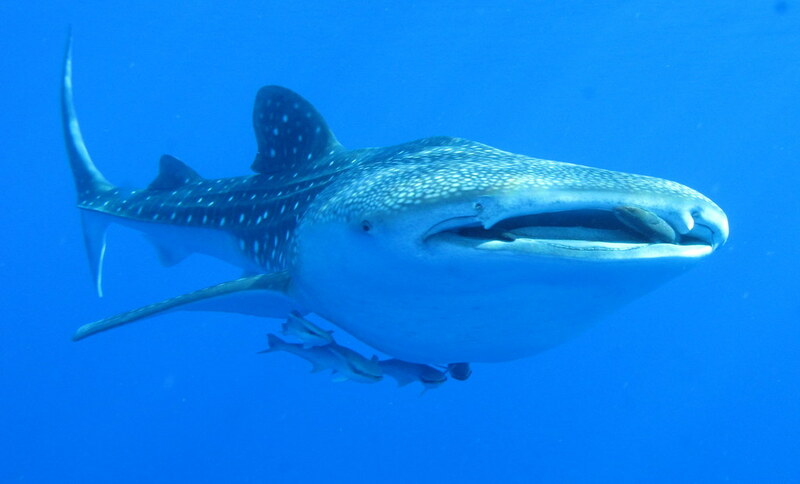 Whale sharks are among the most magnificent creatures in the sea, they are gentle giants. 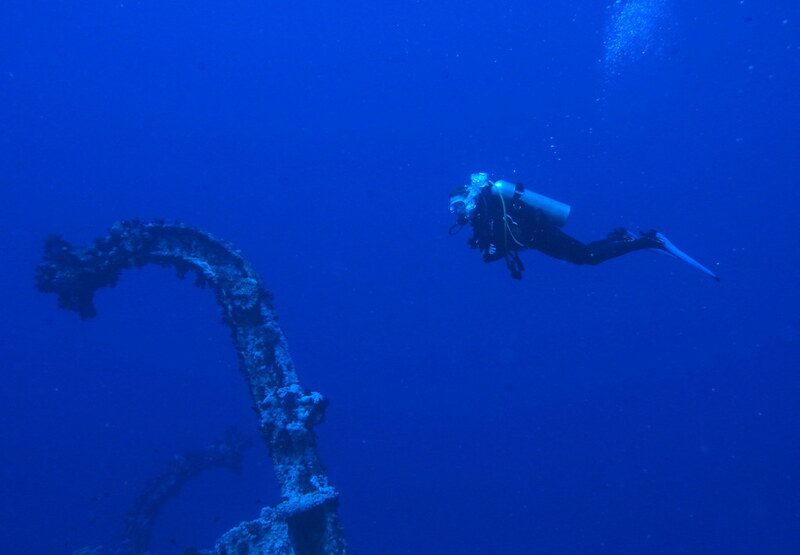 Aida II wreck at Big Brother Island. Us Earth creatures leave our legacy in planet Ocean. A wall dive. 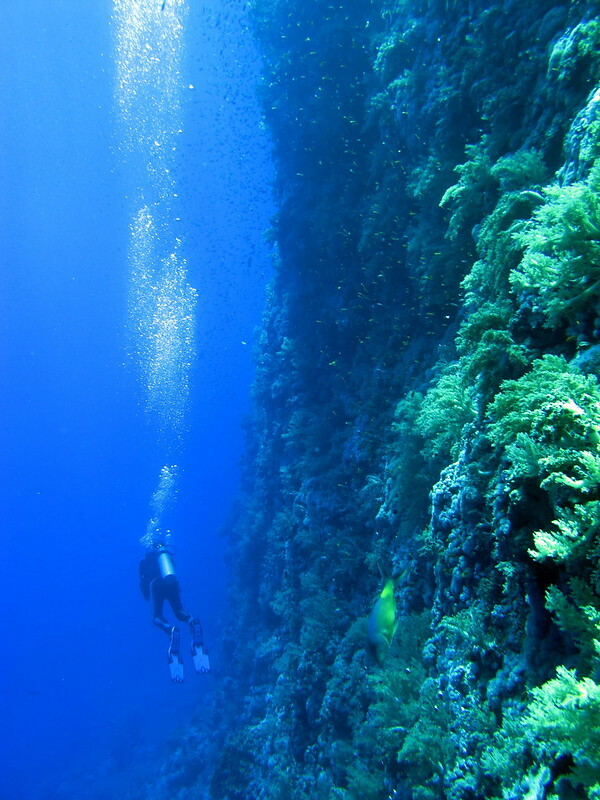 Most Red Sea dives are wall dives. 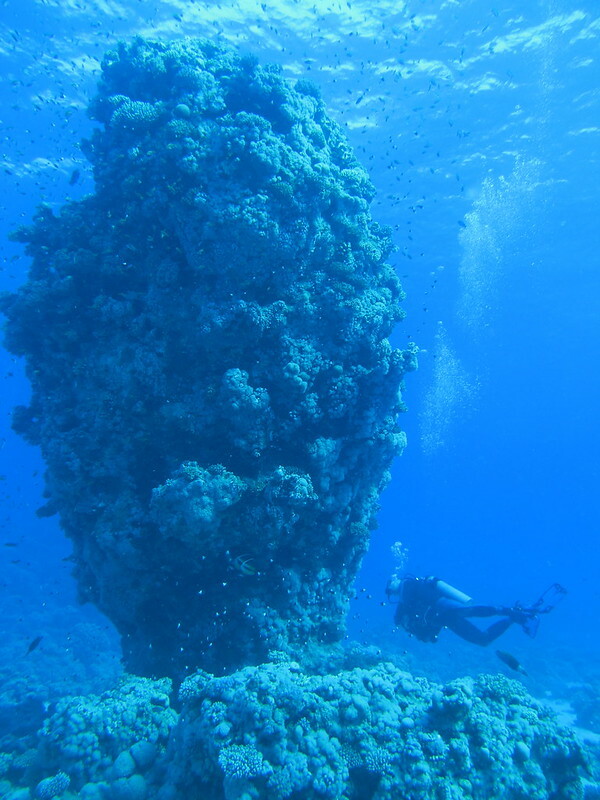 A strange and massive coral formation of unknown origin. 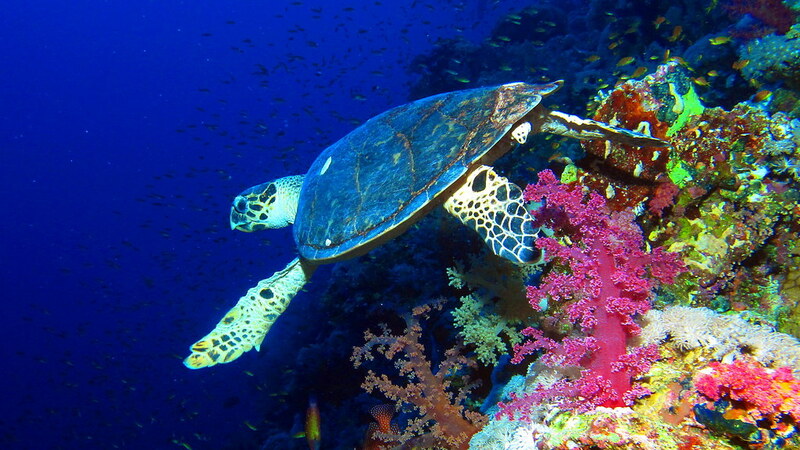 Hawksbill turtle at Elphinstone Reef. Nothing more needs to be said, except that these turtles are under threat everywhere they occur. I could go on, with other places I have been lucky to visit and spend time on the edge of Ocean. Whether our grand children and their descendants can have this experience or not depends very much on the choices we make in the next decade or two. I hope they can have this experience, because Ocean is an awesome planet, despite being contaminated by the land and and its dominant species of mammal. NOTE: All photos used in this blog post are available on Flickr under a Creative Commons Attribution license. Use away at them please!